I'm definitely not slacking off at all, nope. I'm willing to take offers on dragons without both a familiar and a name. If I buy a dragon for less than 10kt, it's probably getting exalted. Contact me if you want to buy them back or if you have any specific naming requests. 02/07 Became friends with xXMatchStickXx. Maybe in a few years they'll write a buddy comedy about you guys. 10/28 Earned: Worth Something Someday Collect all eleven dolls fashioned after the elemental gods of Flight Rising. ALL THE DOLLS. Saw Kalona on the front page. Lovely dragon. Congratulations on the light sprite. I'm very glad to see that you've finally got it, as I know you were saving up for quite a while for it. 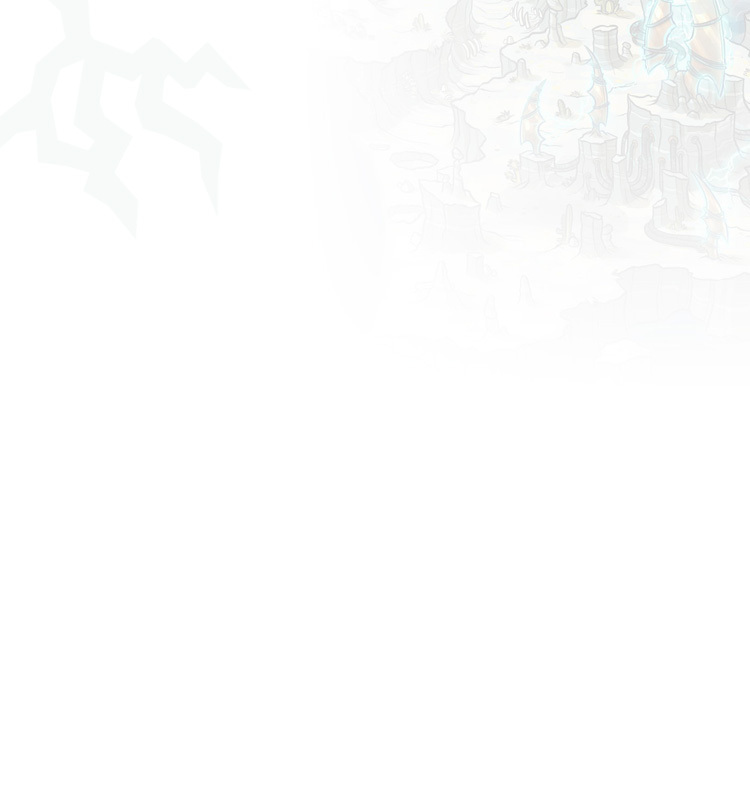 Hi, I was looking through Dragon Search when I found the Ice/Navy/Obsidian boy that you have. He's the exact colors that I was looking for, and I was wondering if he was for sale. Thanks!